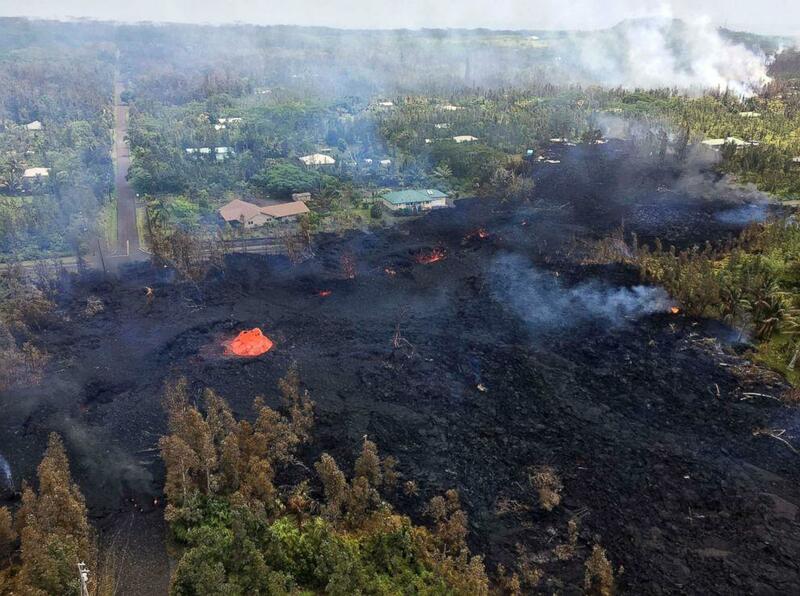 Homes in Leilani Estates overrun by lava flowing from a fissure system on the Big Island. 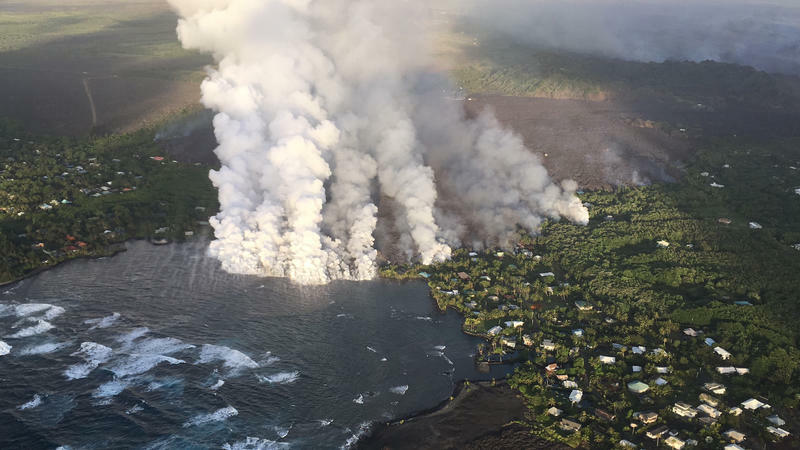 There’s no going back for an estimated 2,700 evacuees who have lost access to their homes since the eruption began in early May. 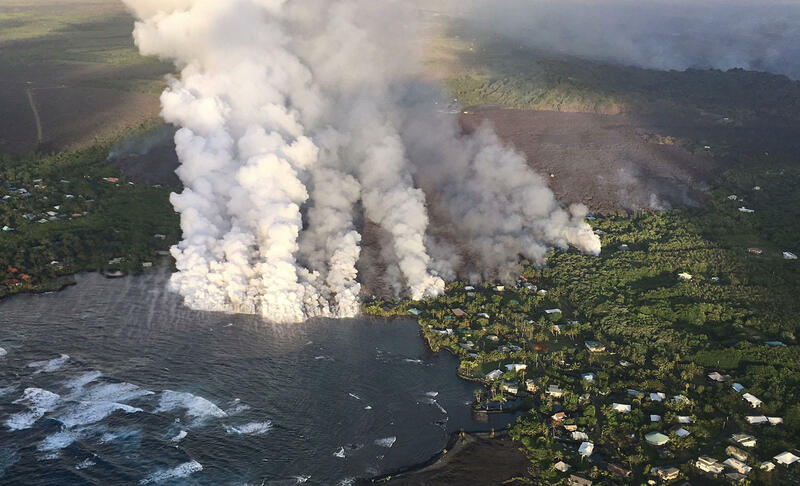 Lava flows into Kapoho Bay, destroying more than 300 homes overnight. Alameda works for the Hawaiʻi County Office of Aging. He helps lead a coalition of service providers both public and private sector in the disaster recovery effort. Evacuees pitch a tent near the Pahoa Community Center. 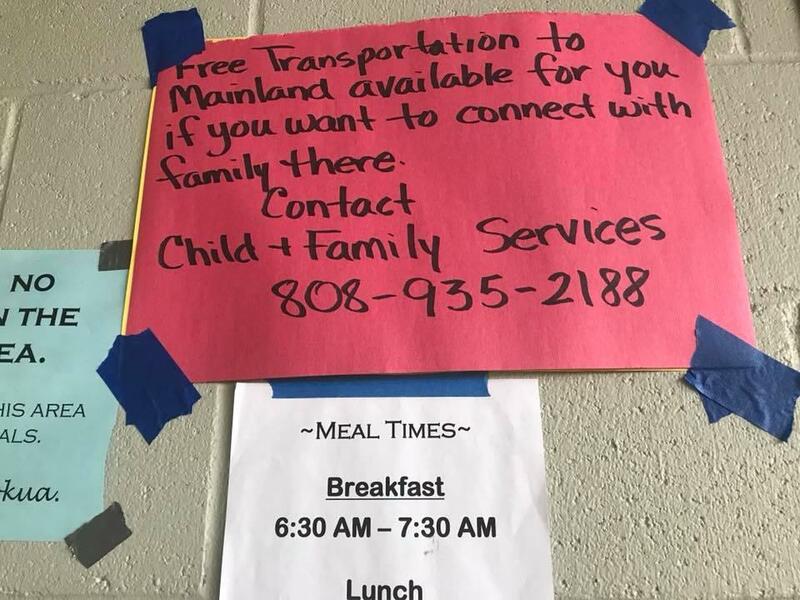 The organization is offering evacuees free, one-way tickets to the neighbor islands and beyond. 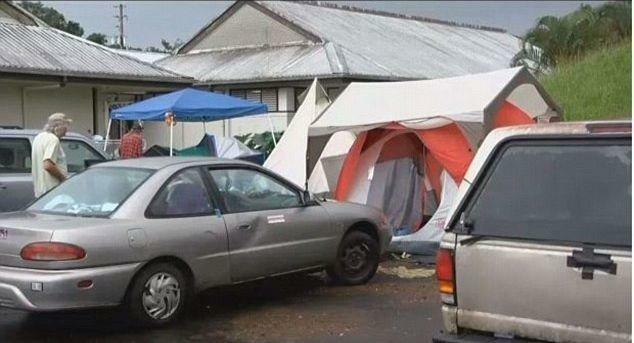 Evacuees set-up makeshift tent community near the Pahoa Community Center. The relocation opportunity is available to Hawaiʻi residents who have lost their homes or access to their homes and have someone at the final destination who will vouch for them. One of two land parcels state Senator Russell Ruderman proposes the state offer to evacuees as a potential site for relocation. For those who do want to stay, State Senator Russell Ruderman has a proposal. 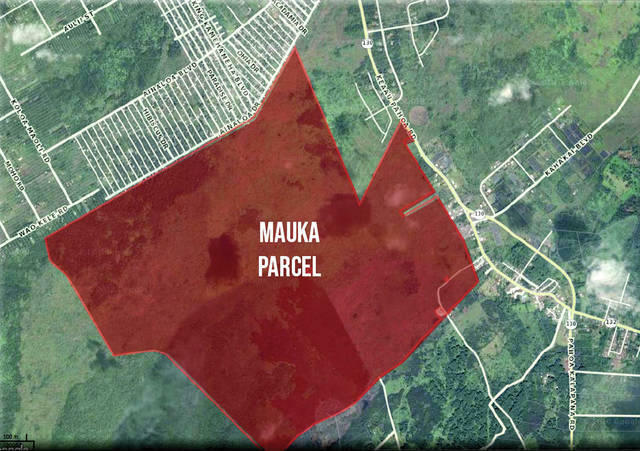 The Puna legislator is eyeing a 5,000-acre parcel of state land near Pahoa for a potential land swap. “How it would work is we would take advantage of an existing state law that allows the state to provide land to people who have lost their land in a disaster,” says Sen. Ruderman. Ruderman, who represents the Puna district and parts of Kaʻū, says this relocation mechanism is nothing new. It was implemented after the 1960 tsunami in Hilo and a couple of times since on Oʻahu. 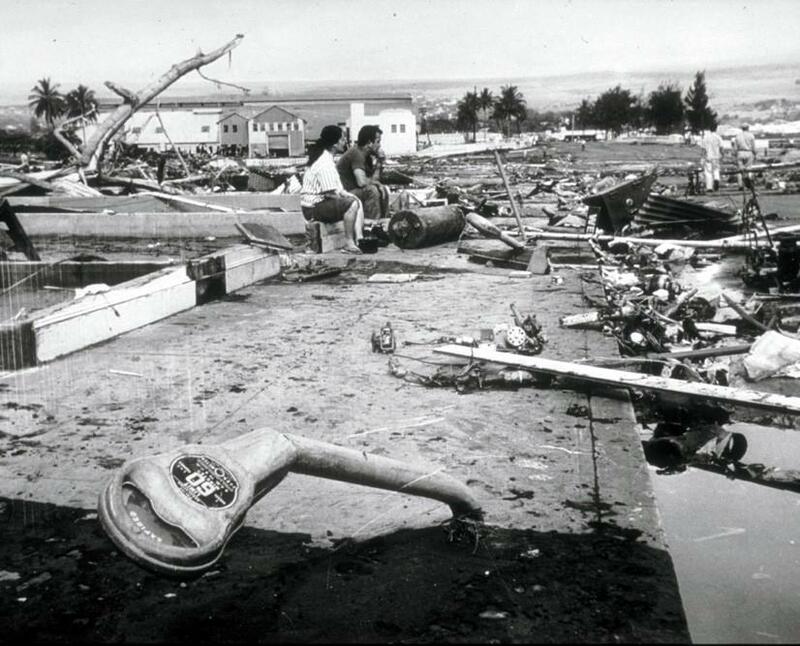 Destruction was so widespread in Hilo following the 1960 tsunami that displaced residents were relocated, and the state took ownership of the tsunami-ravaged land. 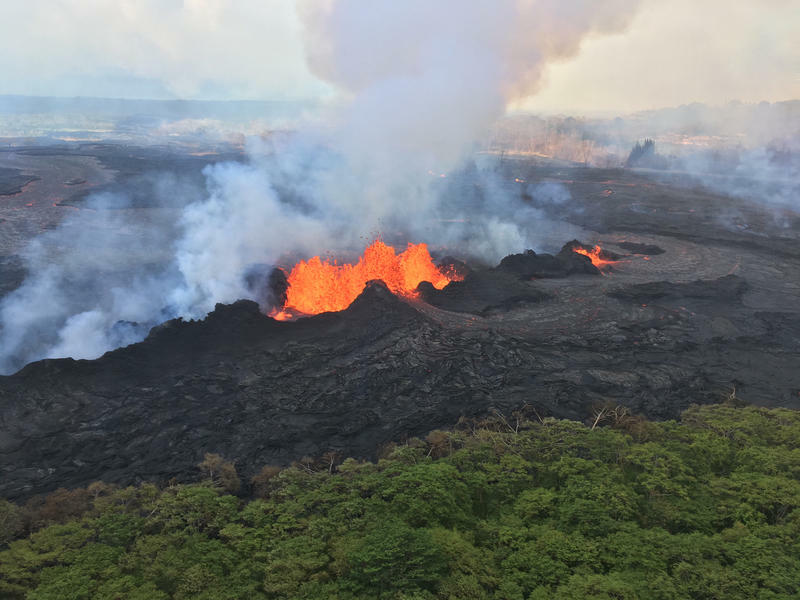 “The idea would be give up either your lot in the lava inundation area or the development rights to it for this newly developed plot,” says Sen. Ruderman. The proposed land includes access to water and electricity and is otuside of Lava Zones 1 and 2.